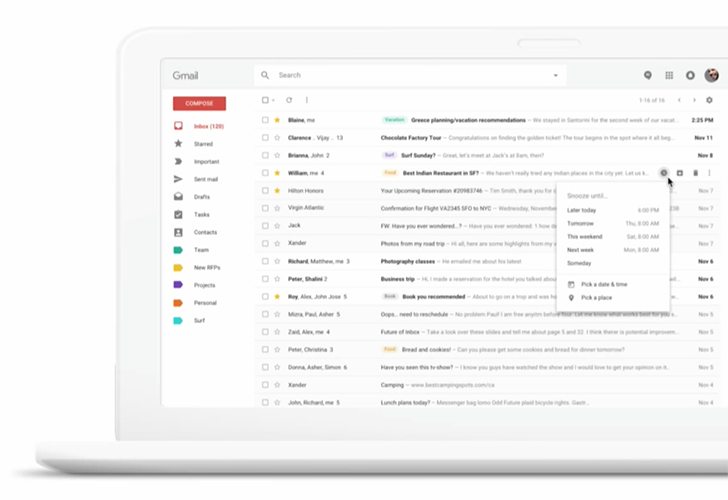 Google recently rolled out a much-awaited design refresh to Gmail for both desktop and mobile to its 1.4 billion users worldwide. 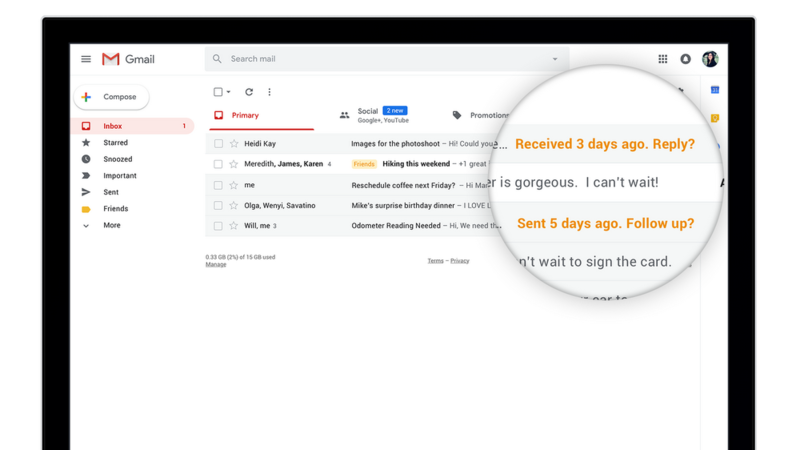 The update doesn’t only revamp the interface of Gmail but also adds plenty of much-needed features to make it smarter, secure and easier to use. 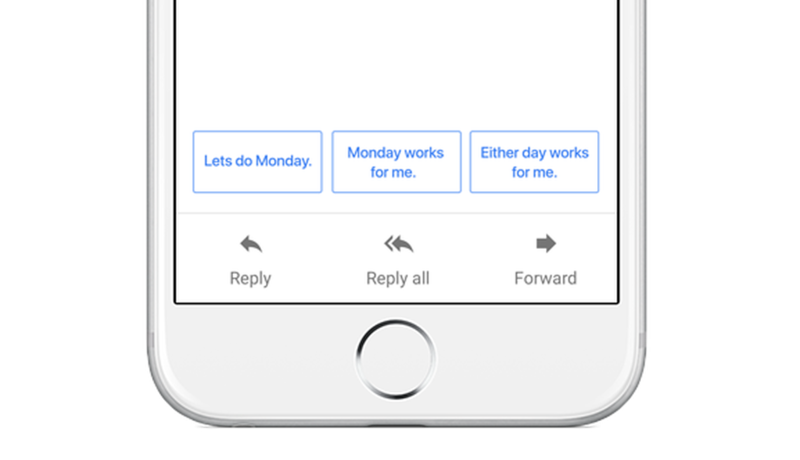 Gmail now includes a couple of AI-based features like a smart reply, email snoozing and nudging recipients to respond. We now also get certain privacy-focused features like a new confidential mode, risk warning and the ability to unsubscribe from newsletters in a single click of a button. Now you can perform a lot of actions without opening an email. Hovering on an email conversation in your Gmail inbox will reveal shortcuts such as Archive, Delete, Mark as Read, and snooze, right next to the preview. Snooze is the latest addition to Gmail functionality, which allows you to put off any email’s that you cannot tend to at the moment. Selecting the snooze option lets you archive and hide an email until you want it to reappear again. Shortcuts for apps such as Keep, Tasks, and Google Calendar are now available on the right edge. These features which are currently available in the Inbox app, by Gmail, will make its way to the regular app. With the new improvised redesign, Google has introduced an AI-powered “nudge” feature. This allows you to follow up and respond to messages with quick reminders that appear next to your email messages. A useful feature that makes sure nothing slips through the cracks. Among the loyal users, Gmail’s Smart Reply has gained somewhat of a cult. 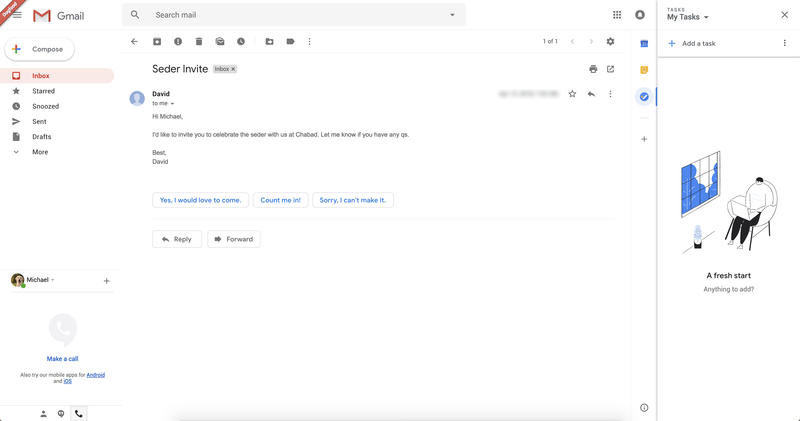 Smart Reply feature was previously only available on the Gmail mobile app, but now this peachy feature is also available for the desktop clients. This AI feature will help the users to reply easily with some contextual responses. Gmail will detect the questions sent to your inbox and will offer responses in variations of Yes, No, or Maybe. These replies will vary depending on the context and history of messages. If you’re already using the Gmail app, you will be familiar with this feature. 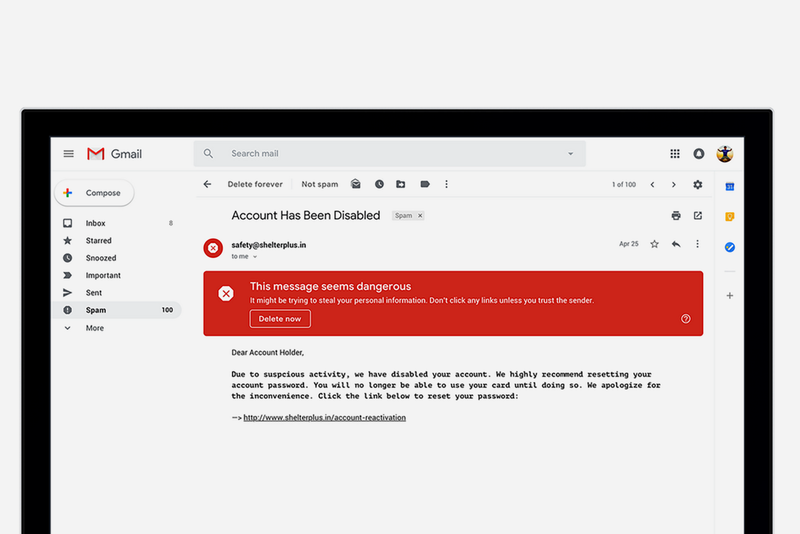 For the safety of users, the web users will now get the risk warning prompt when they get mail from a potentially suspicious source. The prompt will display warning text – “This message seems dangerous” and offer a “Delete Now” button. This feature will offer some protection against clicking on harmful or malicious links on emails. Gmail has also added a couple of long-awaited security features for emails. Due to Information Rights Management (IRM), a new confidential mode has been added to Gmail. Setting a message in confidential mode lets you remove the copy, forward, download or print options for the recipient. 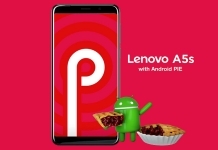 The mode will provide senders with the option to prevent senders from forwarding, copying/ pasting, downloading, and printing the content in the email. This feature works even when mailing non-Gmail users, by sending a link instead of the actual email. When the mail is opened by the recipient, the link will be fetched and displayed if you mailed another Gmail user, while other email users will only see the link. You can now set an expiration date to your email before sending it. The email will then automatically be deleted after the mentioned time interval. Recipient verification is also available in Confidential Mode, which allows for standard or 2-factor SMS passcode verification. 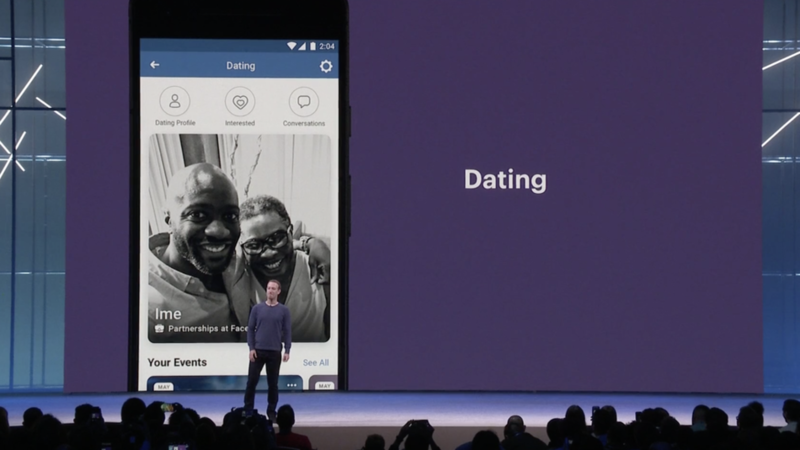 Last but definitely not the least is the addition of native offline support which allows you to compose, reply, delete, and archive up to the last 90 days of email without an internet connection. Offline mode will be helpful for areas with paltry internet connectivity or users who are on-the-go. 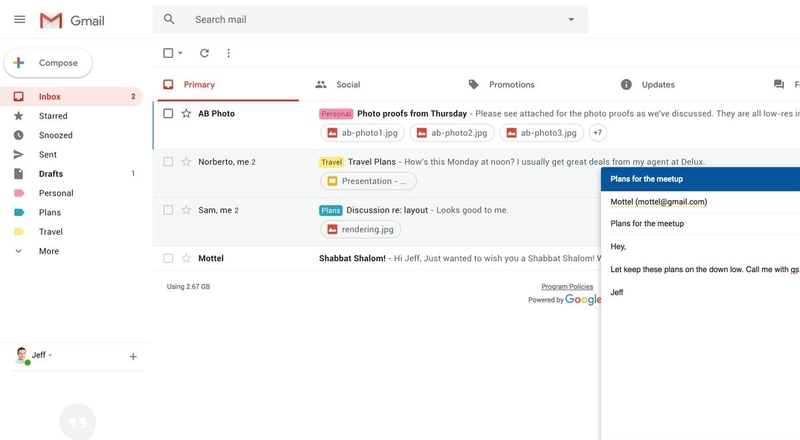 Look out for all of these features in the new Gmail and shout out any great additions we’ve missed and the best feature you liked in the comments section down below. Thank you for reading! 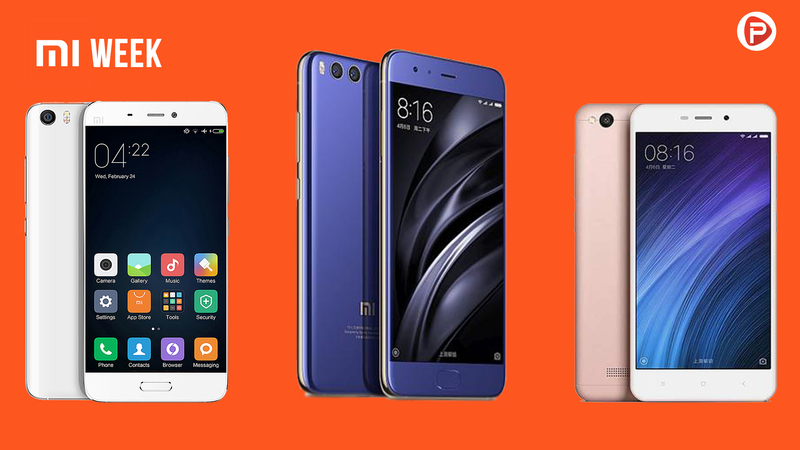 For more tech news like this, like our Facebook page and subscribe to our Youtube channel. If you have any other questions or confusions, please feel free to ask them in the comments down below. We will answer them as soon as possible. 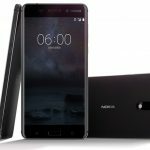 How to get longer battery life from your smartphone!